This 2 stories Spanish home is located exactly where you want it: walking distance to a private school, gas station, several supermarkets and driving distance to 12 local beaches. 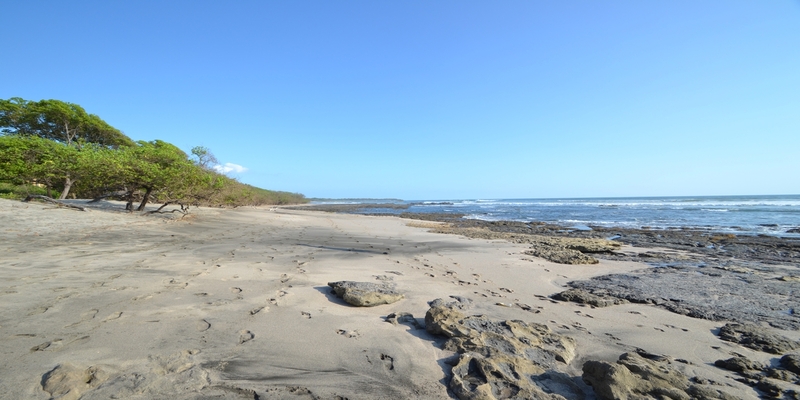 Tamarindo is just 7km from this home, which makes it very convenient. This location is residential, quiet, safe and away from all the tourist traffic. All interior and exterior (cabinets, drawers, closets, doors, etc.) woodwork is old growth cedar. The property has a large pool, a large rancho with granite bar (64 mt2), kitchenette and professional custom fit stainless steel Chef grill. The parking lot can accommodate up to 8 cars. The landscape slopes up to the house and meets up with the pool terrace which is 100 mt2 of beautiful terrace area completely tiled to handle any fiesta.